The Lake Stephens Campground offers Tent Camping. Each site has a picnic table and parking for two vehicles. The Tent Campground is open from May 1st to October 31st. The Campground Store and office is located at the entrance across from the tent camping area. 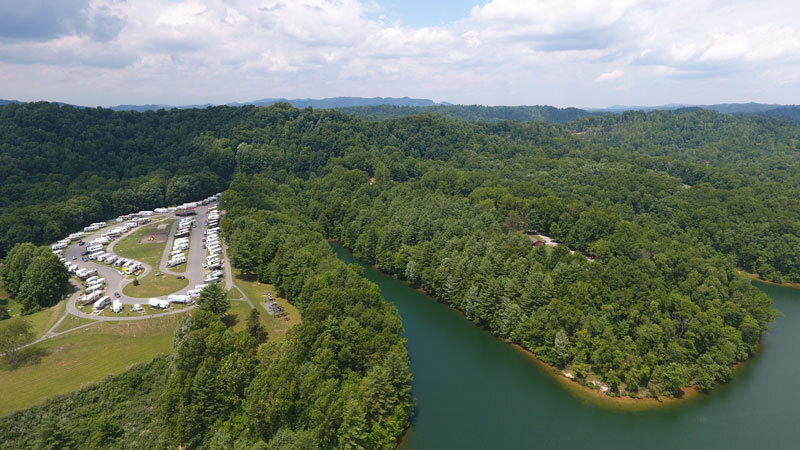 The Campground Store has showers and restroom facilities for tent campers and offers firewood, ice, and other camping basics.